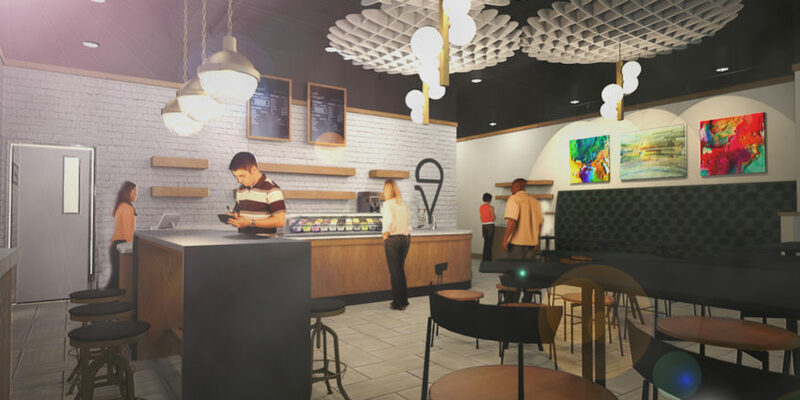 Famed pastry chef Chris Hanmer is getting into the ice cream business. 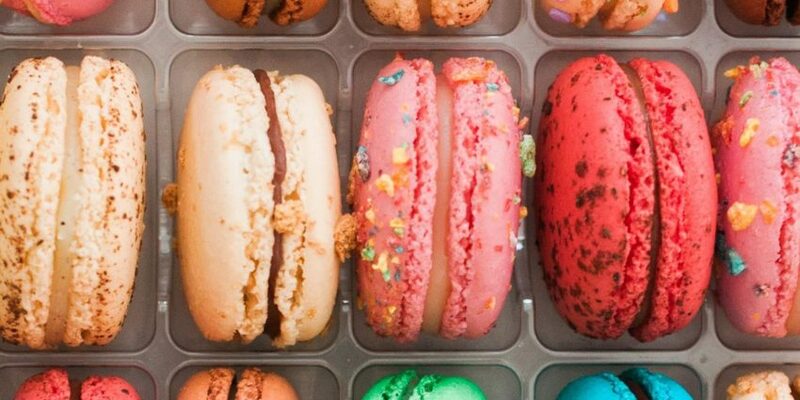 Good news, macaron fans: CH Patisserie will sell them to you on Mondays. 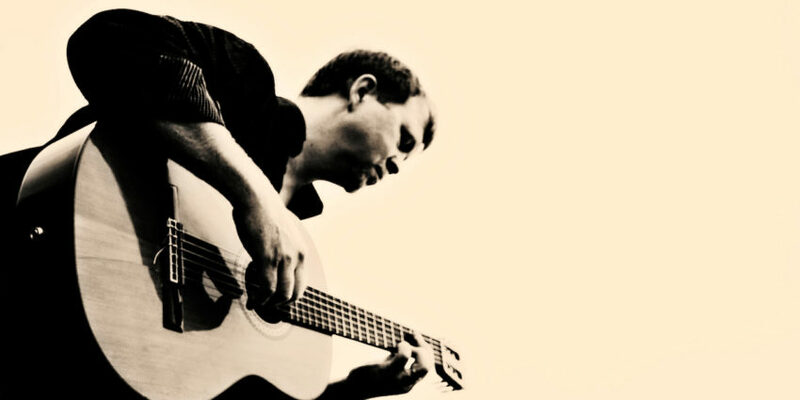 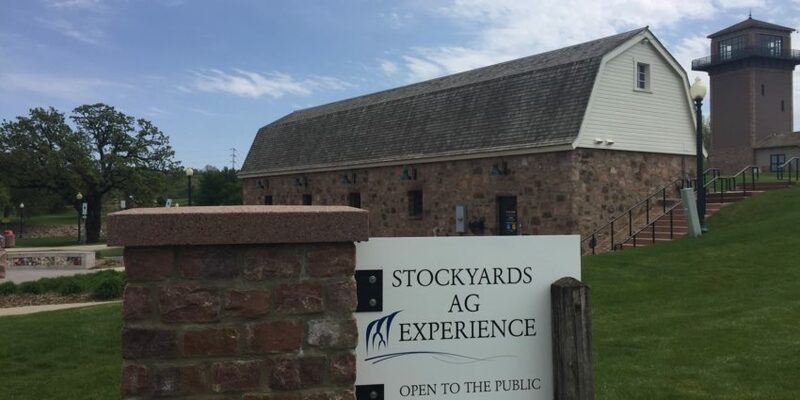 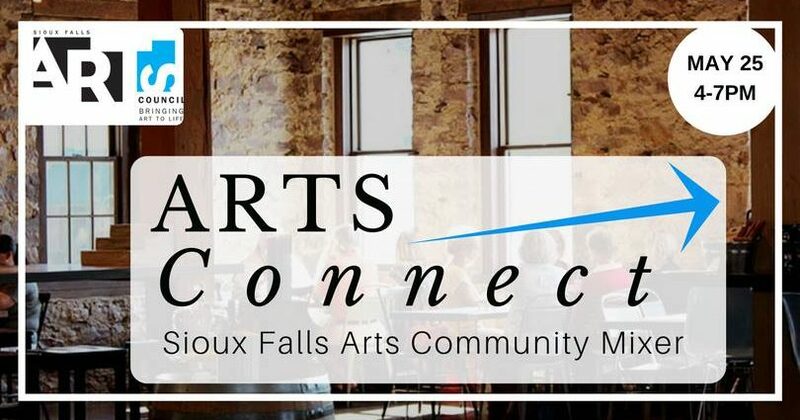 Members of the arts community in Sioux Falls are invited to a networking mixer Thursday, May 25. 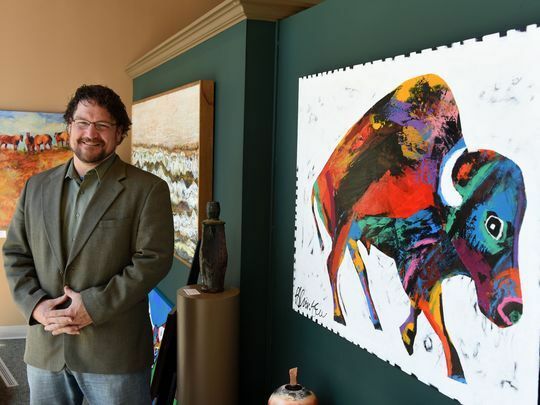 One year after taking over ownership of Rehfeld’s Art & Framing, Matt Jorgenson has made additions to the downtown gallery and is planning for more. 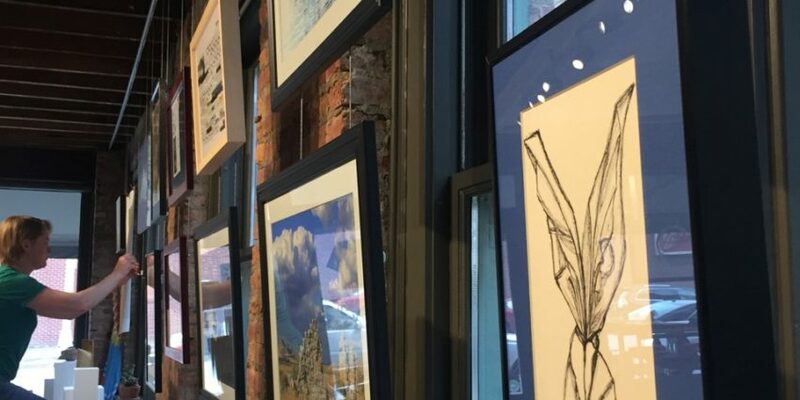 Shop the work of 14 local makers priced at or below retail value tonight inside the atrium of The First National Bank in Sioux Falls on Phillips Avenue south of 9th Street. 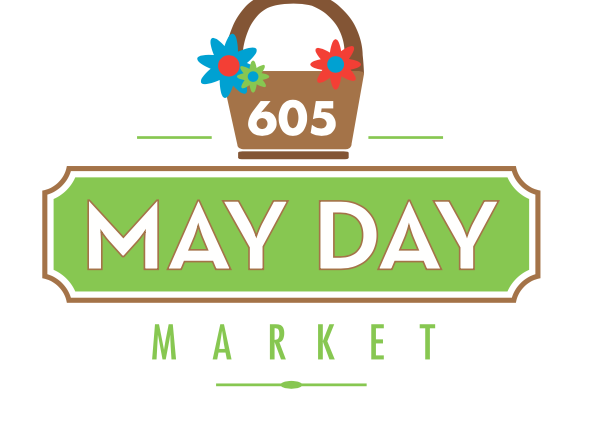 605 Made is excited to welcome The First National Bank in Sioux Falls as a sponsor for its lineup of events this year supporting entrepreneurs and locally made merchandise.